The textbooks cost too much! 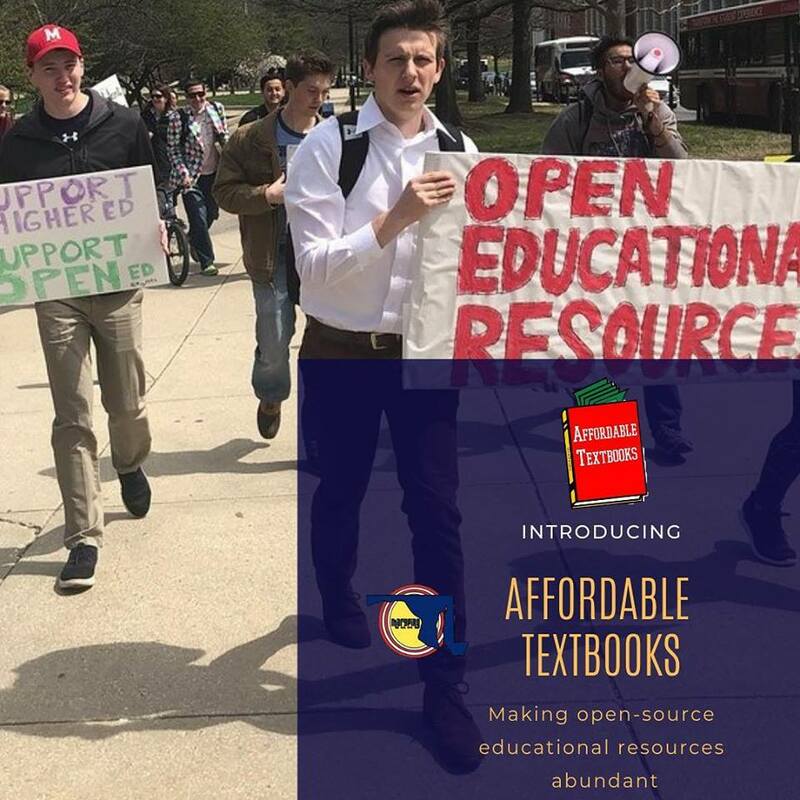 We’re promoting open source textbooks to save students money. Building off work we’ve did talking with faculty to help them adopt free online textbooks. 20% of UMD students are food insecure. 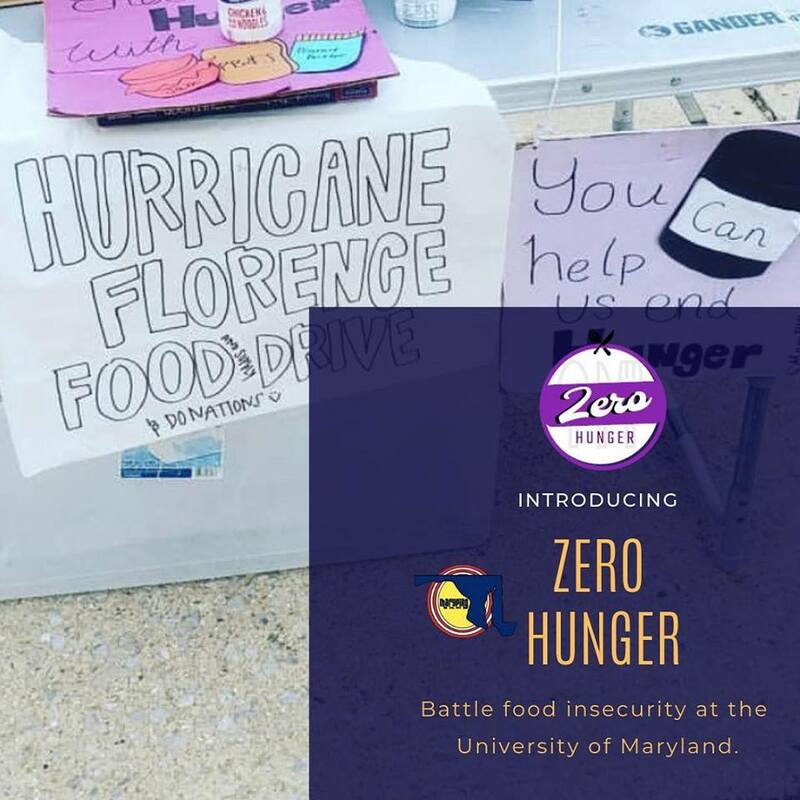 We’re reduce food insecurity in the UMD community by teaching people about the campus pantry that provides free food and collecting regular donations. Polystyrene foam (aka “Styrofoam”) pollutes Maryland’s Chesapeake Bay, it’s cancerous, and it kills wildlife. 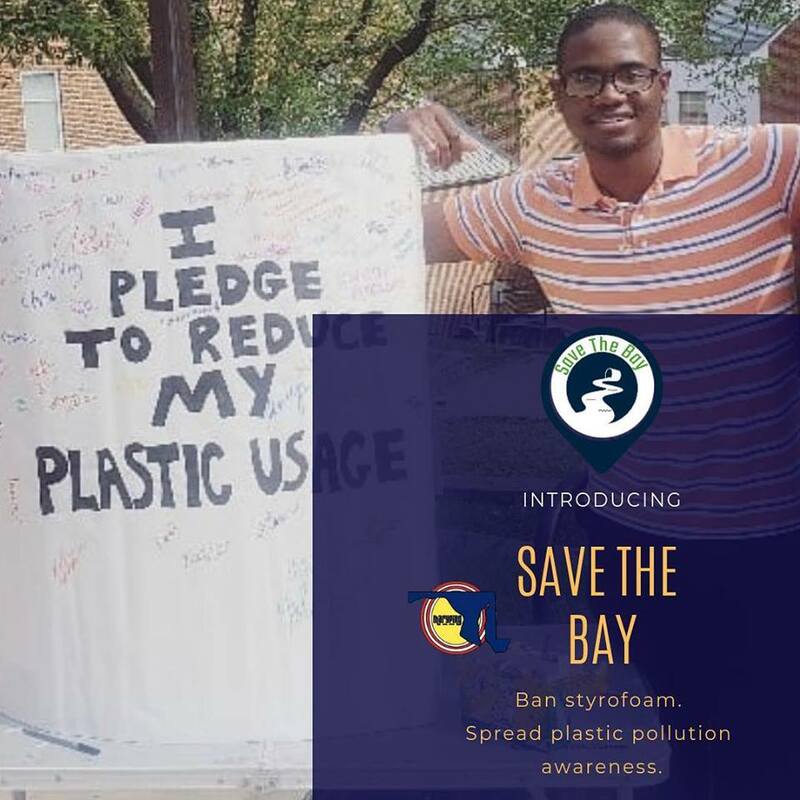 We can ban polystyrene in Maryland by lobbying and calling state representatives. We’ll also be continuing work spreading awareness about other plastic pollutants like Solo Cups. Speaking with students directly to learn their needs, wants, and struggles. We’ll ask for their contact info, research, and then contact them with info and connections to help solve their problems and meet their needs and wants. 1-to-1 social service. 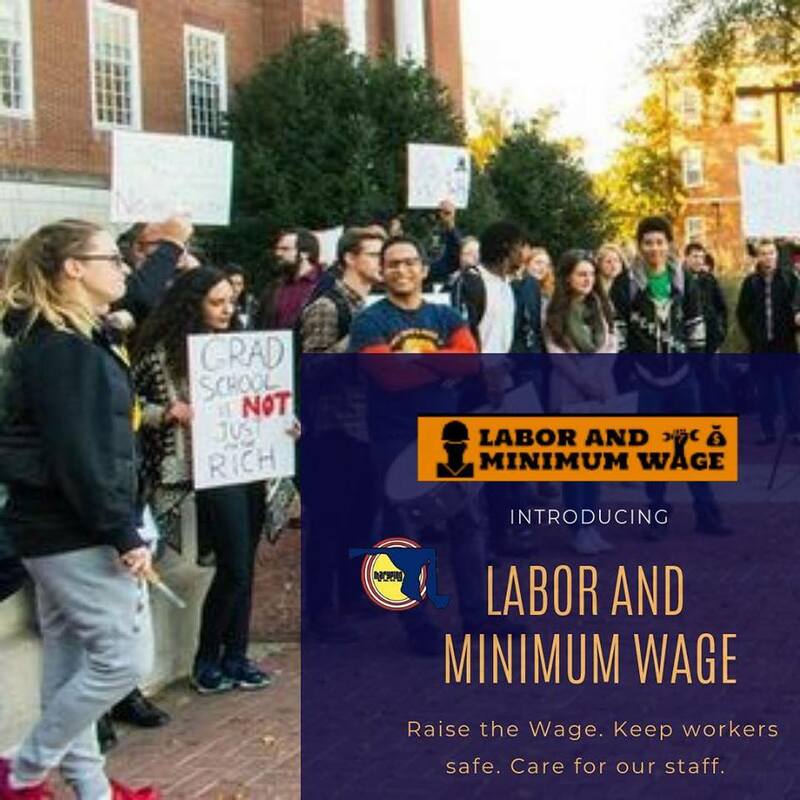 UMD pays many of our fellow student workers the state minimum wage instead of the PG County minimum wage (a difference of $1.40 per hour). This year, UMD staff said that they were barred from speaking Spanish on breaks and didn’t receive protective equipment or trainings to handle toxic mold clean-up. We’re working closely with UMD’s worker union (AFSCME), student workers, and student groups to unify students and staff to collectively improve labor conditions at UMD. 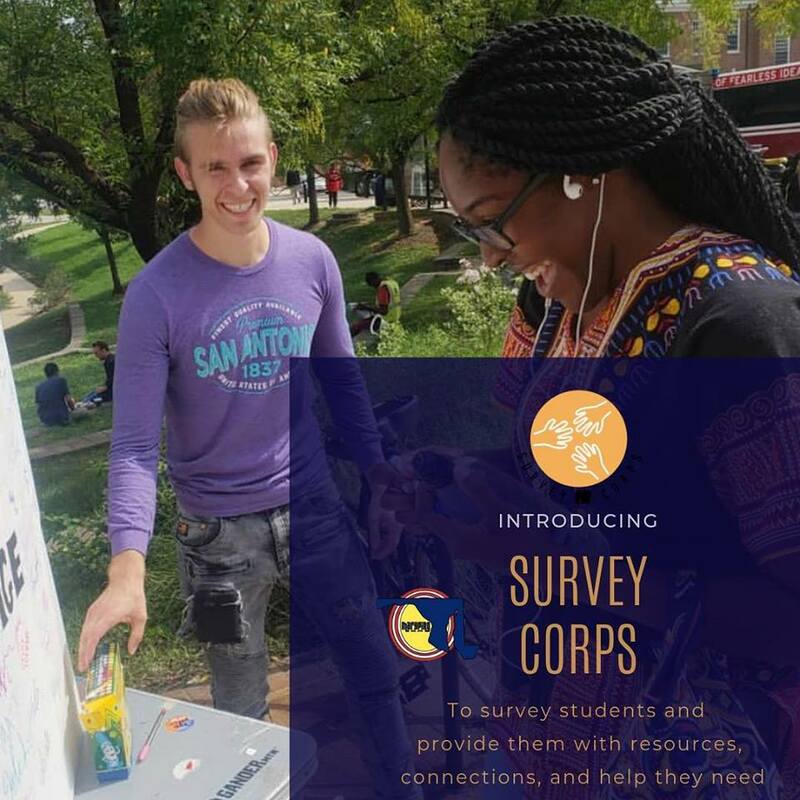 Read about more PIRG campaigns here!